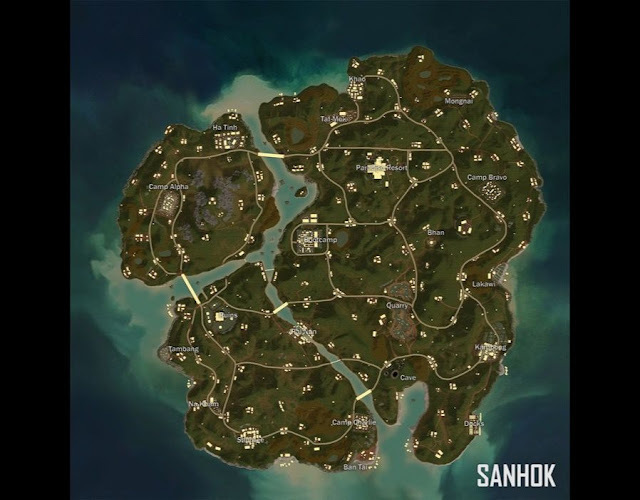 PUBG Mobile just received 0.7.5 update and also season 2 is ended fans now waiting for the launch of the big Sanhok 8.0 patch. 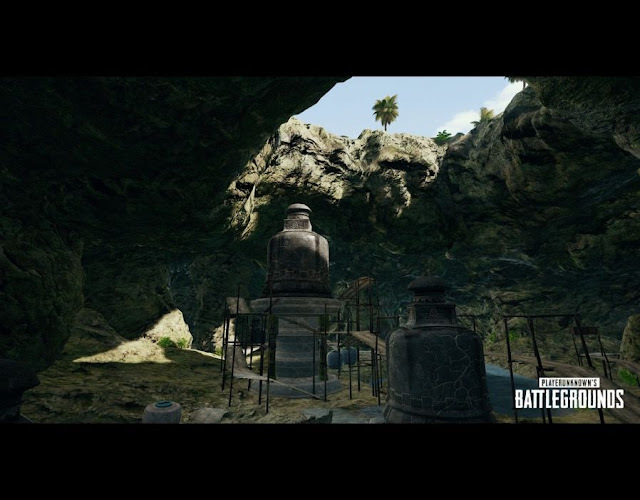 Battlegrounds developer Bluehole will also introduce new features to the game, including a new map, a new game mode and a brand new currency. Season 3 of PUBG MOBILE officially kicked off very recently, bringing with it a fresh new Royale Pass for players to earn in-game costumes and weapon skins. In addition to the new Royale Pass, Version 0.7.5 merges the ranking systems for First Person Perspective (FPP) and Third Person Perspective (TPP), so players can level-up simultaneously. This was a big step forward and is just another way in which PUBG Mobile is building its own look and feel. While fans may have to wait to find out more about the next PUBG Mobile update, we do know about Tencent’s plans for PAX West. On September 4, PUBG 1.0 will be launched which bring with it the smaller Sanhok map to the Xbox One. New weapons, the War Mode deathmatch, as well as in-game microtransactions and the Event Pass, will also be added. The news was revealed in a Microsoft announcement trailer shown during the Xbox Gamescom 2018 event. However, one moment during that trailer has given fans hope that a PUBG PS4 release is coming. 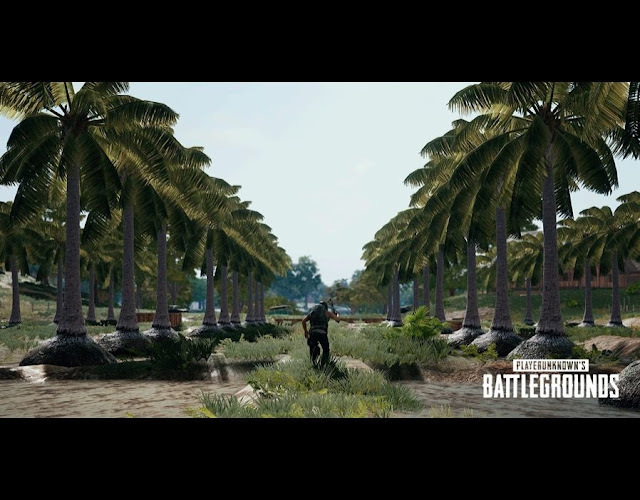 The trailer gave a behind the scenes look of how Bluehole have been working towards a full PUBG product release on the Xbox One. But eagle-eyed viewers noticed that at one point in the trailer a PS4 Pro can be seen sitting on one Bluehole employee’s desk, Push Square reported. This doesn’t necessarily mean the PS4 Pro was being used for work purposes - it could just be a worker’s out-of-hours entertainment system. 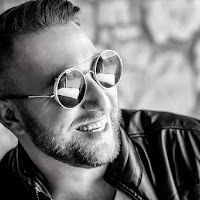 What you want to say ?